If you’re anything like me, Christmas time not only means time to unwind, spend time with the family and drinks lots of craft beer, it also means time to catch up on some reading. While I try to read a number of business books I get recommended each year, Christmas is the time I can really put some serious effort into getting through my reading to do list. 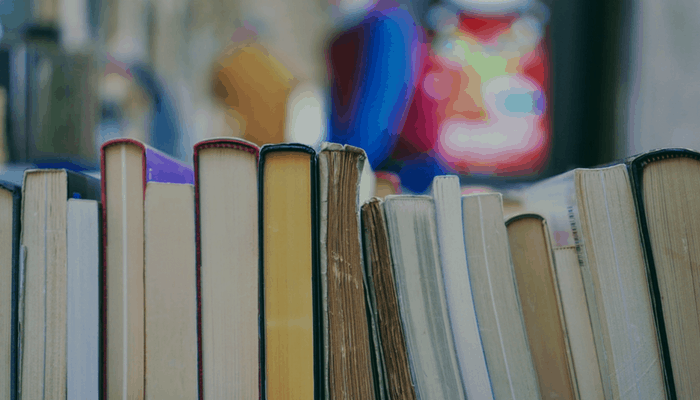 If you’re looking for some reading inspiration for when you’re relaxing by the pool, sitting by the slopes, or trying to escape the kids, here is my list of 7 books that I think are essential sales and business reading. Books that have helped shape my thinking, and even contributed to the way that I work. 1 Why: How we do anything means everything – by Dov Seidman. I was pointed at this book a few years ago by Marc Benioff, the CEO of Salesforce.com. In the book Dev shares the following quote from Jack Welch, which really sets the scene for what the book is about: “There is no secret to the what; the secret is the how. They can know our model but they cannot do it. They can’t copy our hows”. Dev’s premise is that we can behave in a principled way (how) and be profitable at the same time. One aspect he refers to, which is particularly central to my world, is all about “How we make our clients feel”. How do you make your clients feel? The oldest of the books in my list, but probably the most essential of all reading for anyone who seeks to become a trusted adviser in business as the themes are still 100% relevant today. The three wise men who wrote this absolutely nailed the notion of what trust is and what impact it can have on business. They have written other books since this, but I still think the core of this is so critical because, as we know, trust is often the only differentiator. This excellent book looks at trust at five different levels, from Self to Societal. Excellent reading with practical application, it looks at how we can build trust at all five levels and the impact it can have for us if we manage to achieve that. Despite the apparent difference in beliefs between The Challenger Sale and our own world, the differences are actually largely around language. This extremely well researched and well written book provides the evidence that shows that effective sales people have to be much braver, more honest and more customer focussed than they had to be using older sales methodologies. Again, there have been later books from these gents, but the original is the master. A different theme to the rest of the books, this is more focussed on the internal organisational aspects of people and their behaviour. This is also not a new book, but if many of the principles in this book had been considered by boards and CEOs before the Global Financial Crisis then there may not have been as many organisational crises. Similarly, as the world is changing so fast, it is so critical that leadership has a long horizon and is open to and driving change. This book will help leaders think about how to create an organisation set up for that change by linking systems to the pure essence that human beings are born with. In this time of extreme change the ability an organisation has to implement and effect change will be critical to its success. This book includes some critical ideas in order to help strategy and change become effective. Written in a compelling way by two ex-fighter pilots and based on the strategies implemented by the air forces of the USA and Australia. s question “Why is it that we are happy to send emails on a Sunday, but not with going to the movies on a Thursday?”. Great food for thought. What are some of your favourite business (and life) books that you can recommend for my Christmas reading list? Join me over on my LinkedIn page to share your books and join the conversation.